Dirty, dirty pool by establishment Republican Mike Castle. The Republican Party of Delaware has filed a formal complaint with the Federal Election Commission, accusing one of its own Senate candidates of illegally collaborating with the Tea Party Express. Attorneys for the state party asked the FEC to launch an immediate and thorough investigation into conservative GOP candidate Christine O’Donnell “to remedy the alleged violations and to ensure that these violations immediately cease and do not reoccur,” according to the complaint filed Thursday. O’Donnell, a solidly conservative Republican candidate in comparison to her opponent Mike Castle, is a favorite of Tea Party groups and was today endorsed by Sarah Palin. Castle, on the other hand, is a career politician who supports Cap and Trade and is widely considered a RINO. O’Donnell has knowingly accepted excessive contributions from the Tea Party Express that were directly solicited on behalf of the O’Donnell campaign, according to the filing. 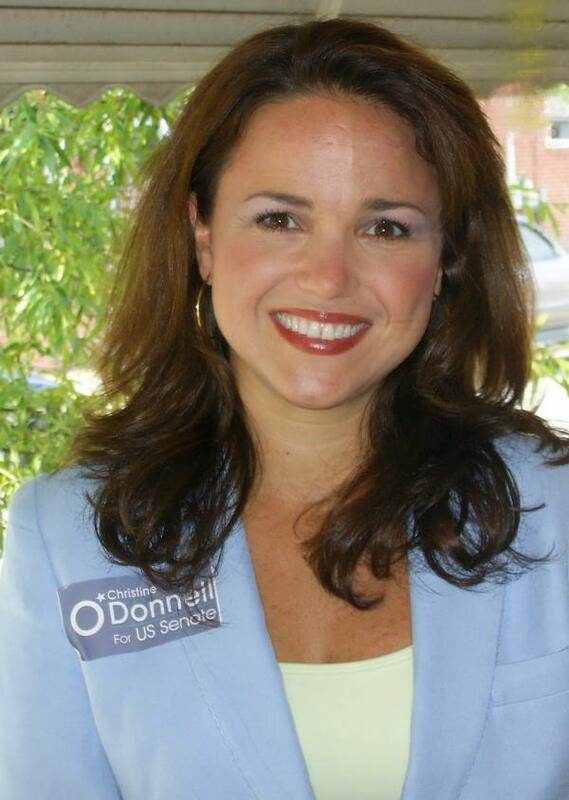 O’Donnell has accepted illegal excessive contributions from the Tea Party Express by engaging in a statewide coordinated communications effort in support of her campaign. This means, according to the complaint, that every advertisement that is being run by the Tea Party Express in support of O’Donnell is a violation of federal law. Federal Election Commission guidelines do not place limits on independent expenditures, which is where Tea Party Express’ ads in support of O’Donnell fall. The hitch in independent expenditures is that the efforts from an independent group cannot be coordinated with the candidate. At this point, there is no evidence that such coordination took place. An FEC Spokesperson has stated that it is “highly unlikely” that this case can be expedited before the September 14 primary.